We love visitors and welcome your questions. Please let us know how we can help. Park Road is located 1/4 mile north of the intersection of Woodlawn and Park Road. 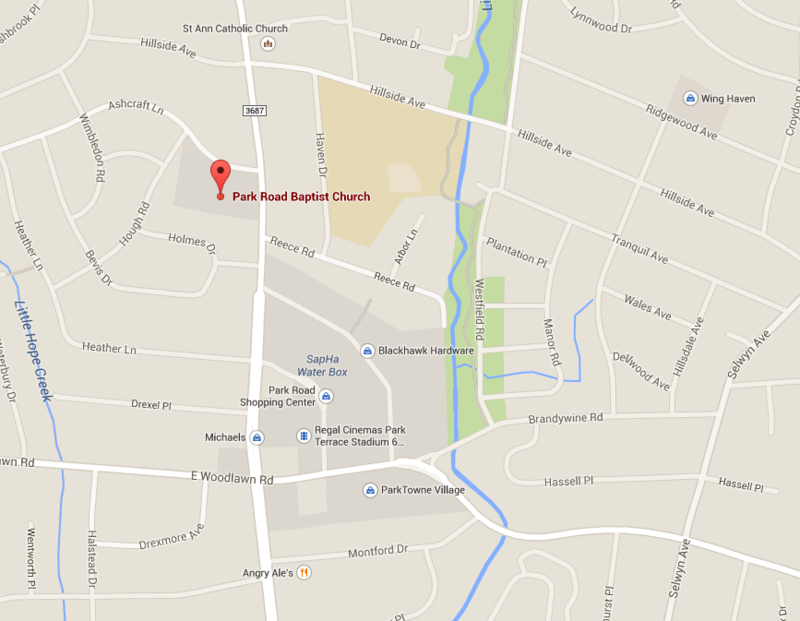 We are almost directly across Park Road from the iconic Park Road Shopping Center in South Charlotte.